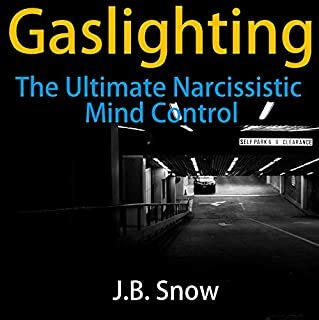 Narcissists can make our lives a living hell, but by understanding them and then following a few simple guidelines, we can take back control and empower ourselves when dealing with these individuals. 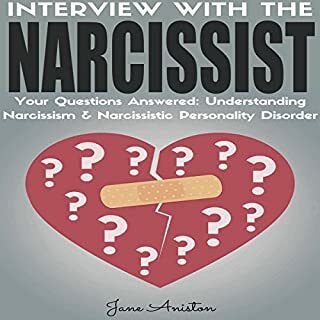 Whether the narcissist in your life is arrogant, overly-critical, haughty, bullying, bossy, negative, show offs, passive aggressive or simply downright egotistical, this book has the answers you're looking for! Have you found yourself in a relationship, romantic or platonic, with an individual whose need for attention and admiration is out of this world? 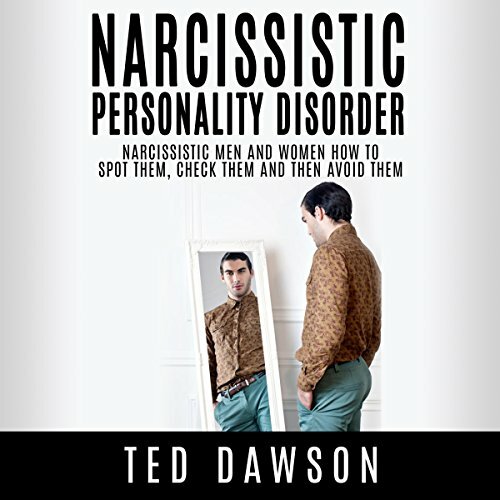 Are his or her narcissistic traits beginning to feel like they're too much to handle? Are you beginning to wonder if there's something beyond the norm working against your relationship with this person? Those who suffer from exuberant narcissism may classify under the umbrella of narcissistic personality disorder. You might think that you can change them or that they'll get better, but if you've picked up this book you already have doubts. 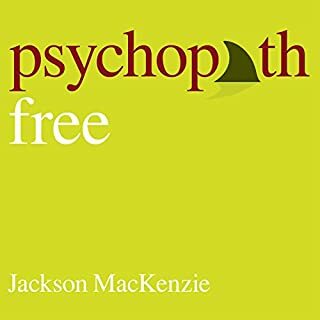 When facing someone that's affected by NPS, it is best to better educate yourself on the topic as a whole; it will only help you stand firm in your final decision when the time comes. 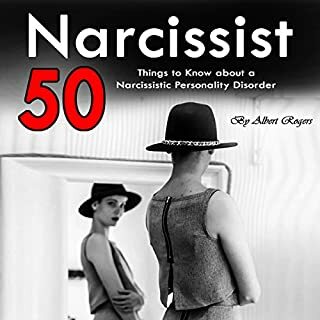 Narcissistic Personality Disorder: Narcissistic Men and Women - How to Spot Them, Check Them and Then Avoid Them will tell you how to identify, tolerate, leave, and avoid those who suffer from this mental disorder. 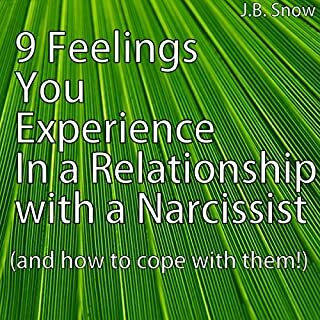 Nobody likes feeling the confusion and irritation that can come from suffering beneath a narcissist. 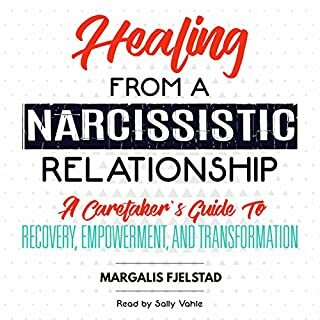 When you know how to manage yourself around classic narcissists, you'll find that you feel much better in all aspects of your life. The first step in solving any problem is better educating yourself, so you've taken the first step already. Loved the narration by Christopher Wyles, the story was captivating from the start. Loved every minute of it and can't wait to read more books by Ted Dawson. Good supplement to existing knowledge with useful examples. His classification of the types, groups, etc was a little confusing. Maybe there were charts accompanying the wrtten text? That would have probably helped. Overall...it held my attention and was worth the time.